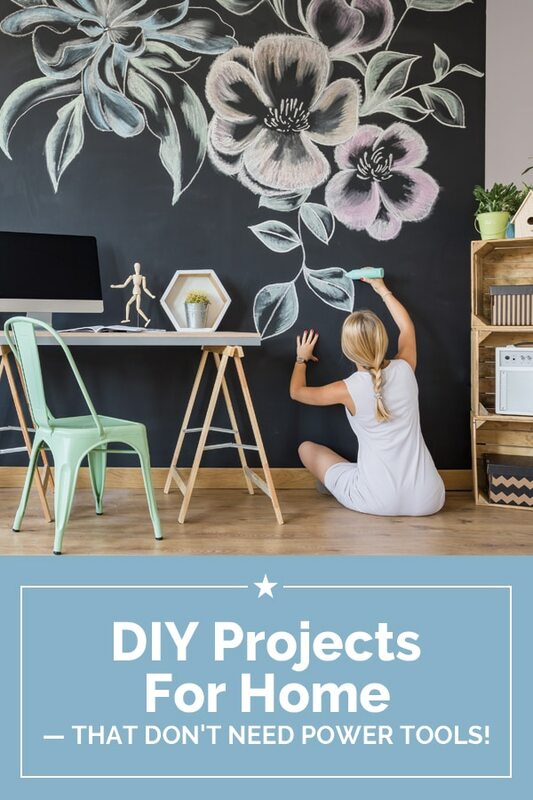 DIY projects for home are the perfect way to liven up your living space on a budget. And fear not — you don’t have to be a certified handyman to do them. 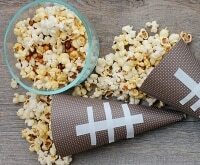 These fun, quick, and easy projects are totally doable and the perfect way to add a personalized touch to your home. 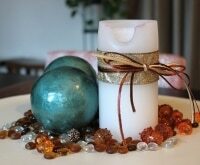 You can find even more easy ways to spruce up your decor here. 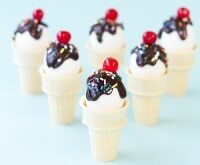 Check out any craft store for these supplies, but we recommend grabbing a coupon for Michael’s! Measure the dimensions of your lampshade. Mine was 17” high and 24” around. 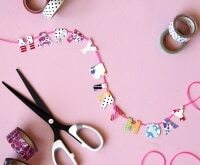 Add a ½” to these dimensions and cut your fabric to these dimensions. In my case, 17 ½” x 24 ½”. Spray the back side side of your fabric with Faultless Starch. This will make ironing much easier. Iron down a ¼” around all edges of your fabric. The starch should keep these folds in place. Wrap the fabric around your lampshade, securing with double-sided fabric tape as you go and making sure it’s pulled snug. 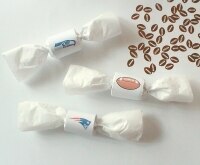 Use fabric glue or Mod Podge to secure the final edge. Let the good times glow! 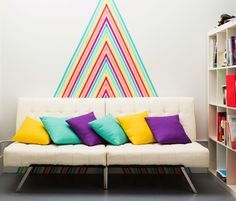 You can take a wall from drab to beyond fab with nothing more than washi tape and some patience. Since this statement-making decor isn’t permanent, you can switch it up over time. 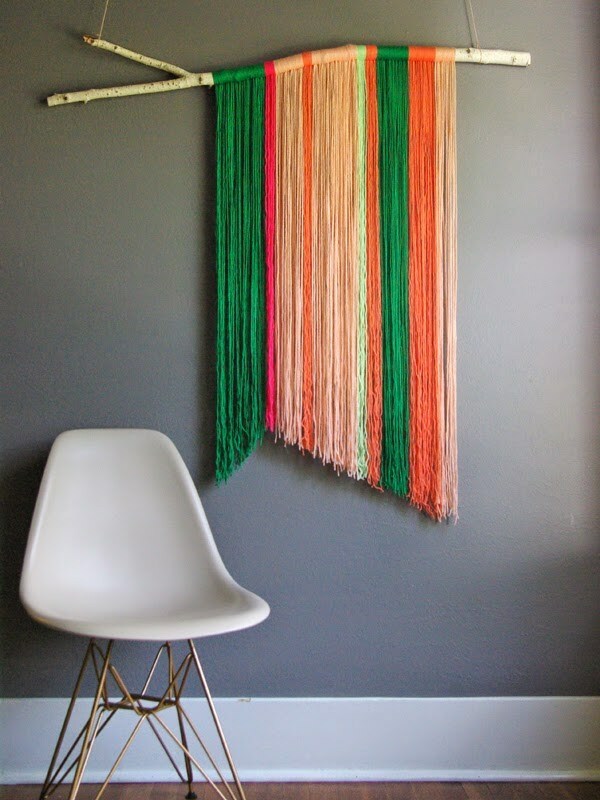 Create a striking wall hanging simply by wrapping yarn around a twig branch or dowel. 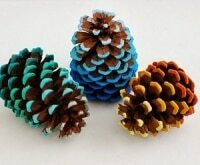 Have fun exploring yarns with different colors and textures to suit your home! 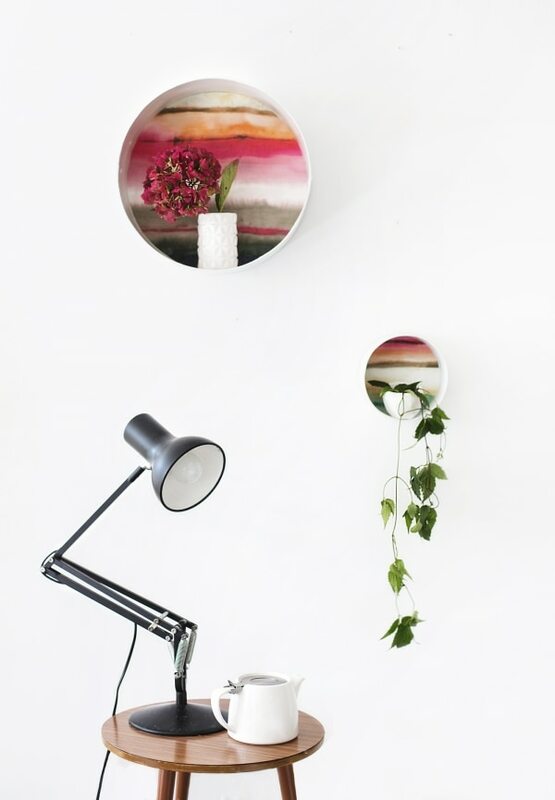 These beautiful shelves are easily made out of round boxes and wallpaper. The perfect way to add a pop of color and light storage solution to your walls. 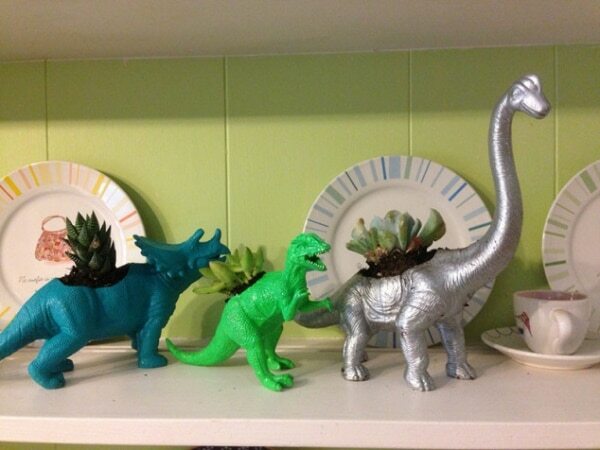 Turn plastic toys into whimsical succulent planters in a couple easy steps. 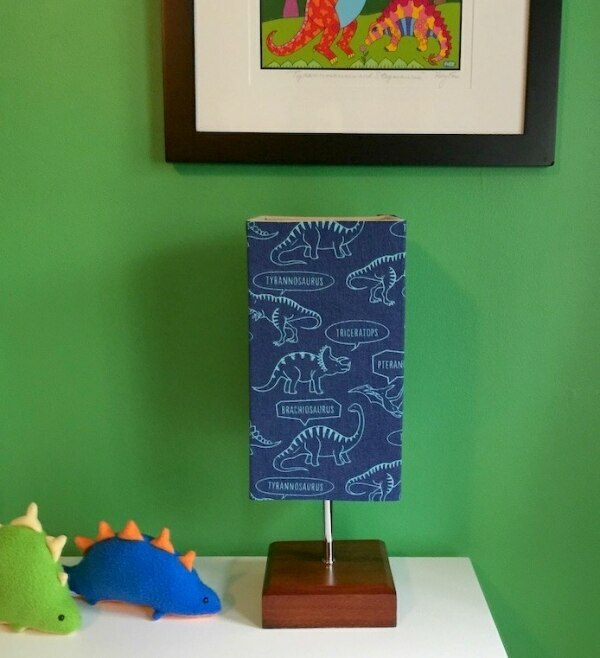 Simply cut out a hole in the back of the dinosaur (or other animal) and paint it your desired color. Then plant away! 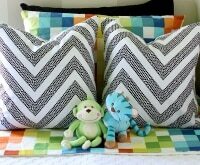 No sewing required to make these stylish throw pillows. 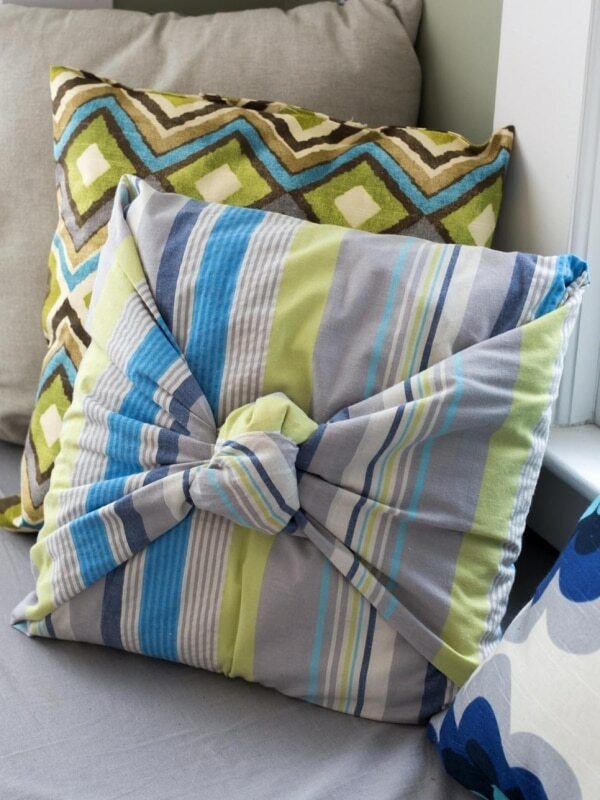 Simply wrap a pillow form in a large piece of upholstery fabric and finish it off with a tidy knot. Window treatments can break the bank- or you can make your own in just a couple hours. 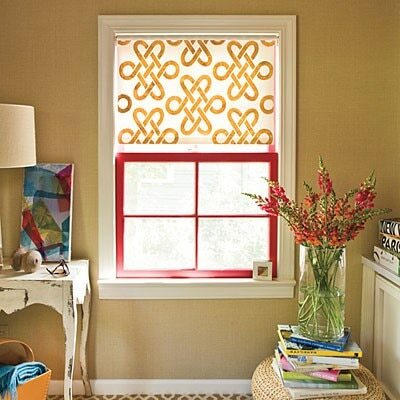 Transform a plain white roller shade with stencils and paint, and your windows will have a whole new point of view. 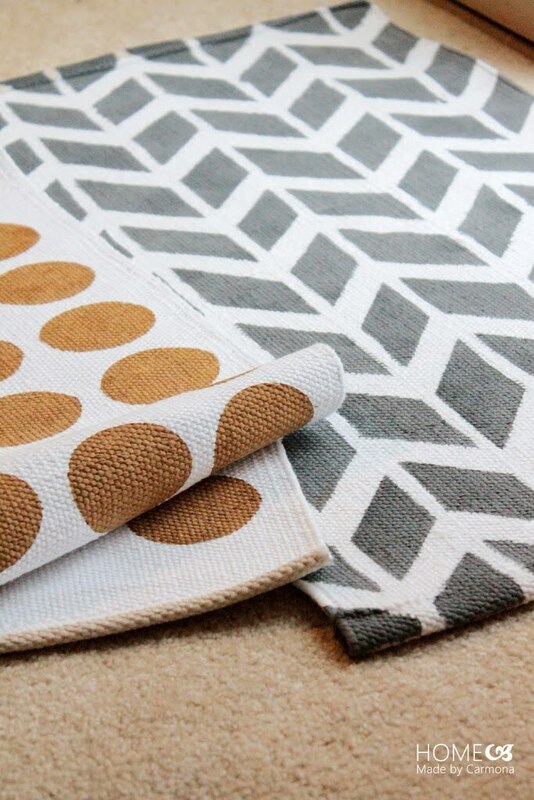 Transform inexpensive kitchen rugs into designer-inspired floor decor with simple stencil painting. 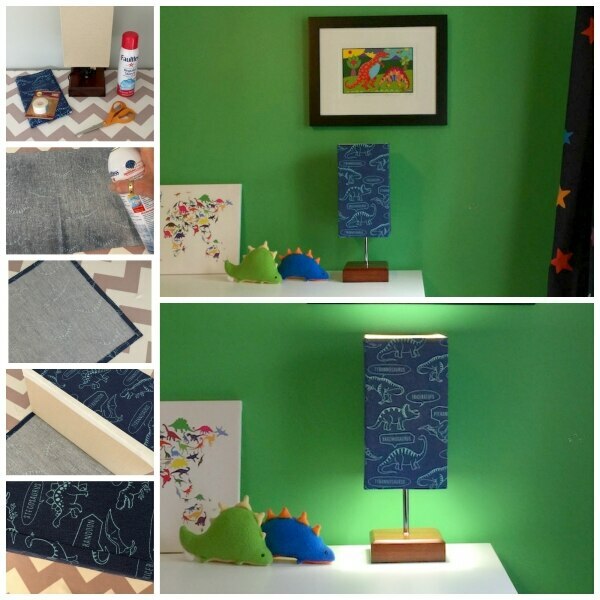 The inspirations for these rugs cost over $50 but the DIY version was less than $10! Upholstering might sound like a daunting undertaking, but it’s actually as simple as wrapping fabric around a cushion and securing it with upholstery staple glue (this blogger had to add padding to her cushions but it’s an easier job if you don’t). 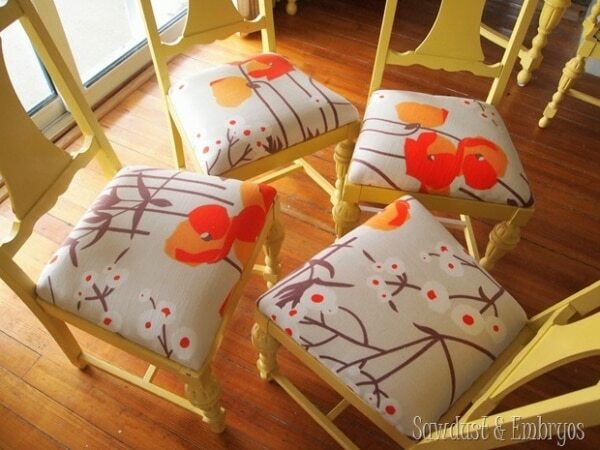 You can transform your entire dining room chair set or create one statement chair. 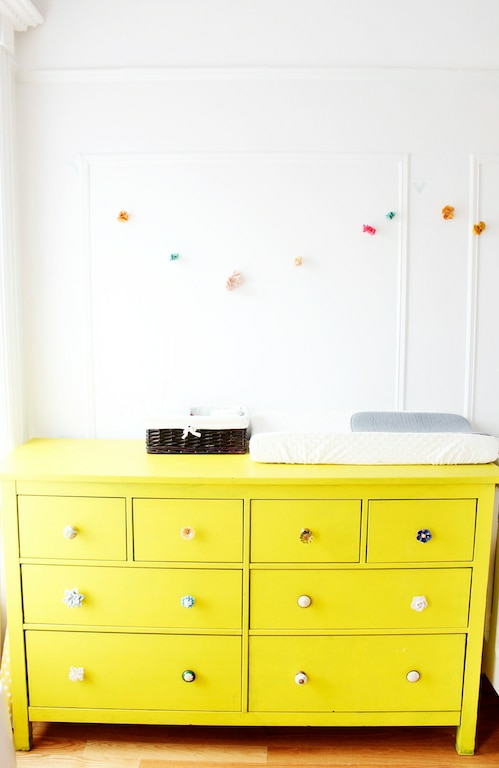 Replacing uniform dresser knobs with an eclectic and mismatched selection adds a whole lot of character with minimal effort. Vintage stores are a great place to go knob shopping. 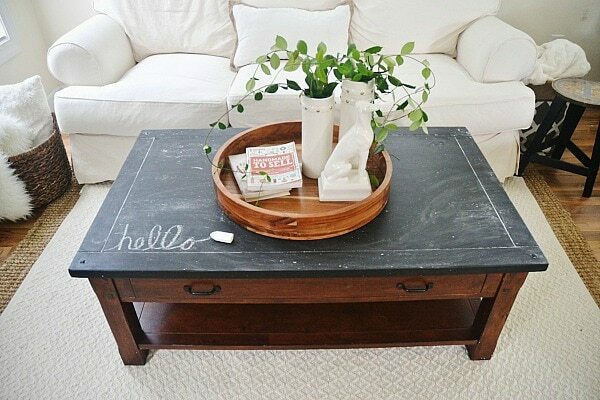 A coat of chalkboard paint turns a basic wooden table into a playful statement piece. You’ll end up with a new bit of home decor and a fun way to express yourself. 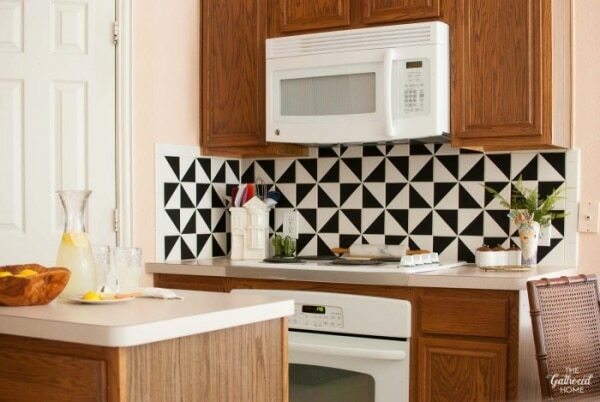 This resourceful blogger transformed a white tile backsplash using nothing more than black adhesive vinyl that she cut into triangles. 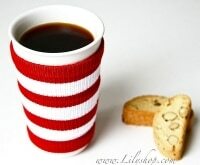 You can do the same using whatever shapes and colors best suit your space. 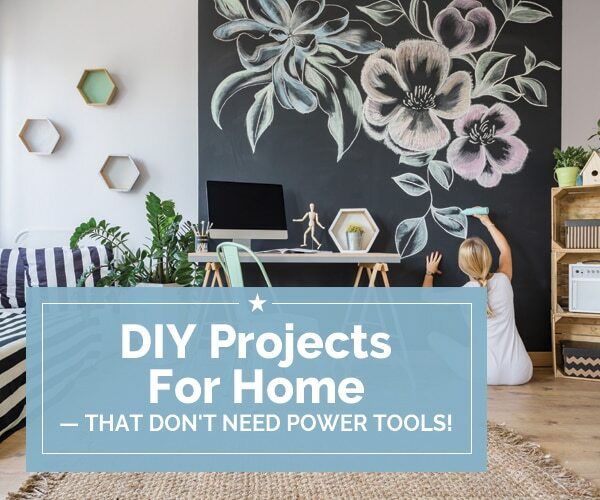 Do you have any clever quick-and-easy home decor projects to share?